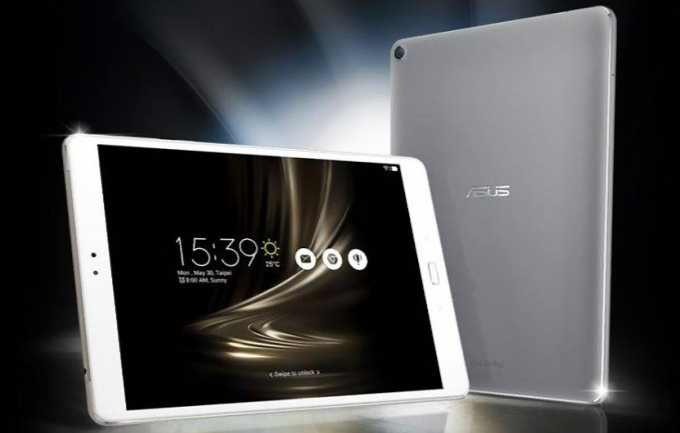 Asus has officially launched a new ZenPad 3S 10 tablet model number Z500K with LTE support. The new ZenPad 3S 10 tablet is powered by Snapdragon 650 SoC, 4GB RAM, while internal storage is 32GB. The tablet comes with a 9.7-inch display with 1536 x 2048 pixel resolution. Asus ZenPad 3S 10 tablet also features an 8MP rear camera and a 5MP front shooter. The tablet comes with the Z stylus, which the company says supports up to 1024 pressure levels, and has a battery life of 150 hours. The ZenPad 3S 10 LTE runs Android 6.0 Marshmallow, and packs in a 7,800mAh battery and measuring only 242.3 x 164.2 x 6.75mm with weighing in at 490g. The ZenPad 3S 10 LTE tab in Slate Grey color option is now available for purchase for $405 with free a protective cover and custom designed stand.